Home/Schuh Blog/The Weekly/The Weekly – Bored of Directors? OR Board of Directors? Who helps you think better? Just recently I met with my board of directors and it was anything but boring! Do you have a group of like-minded, same level leaders to help you tweak, morph and grow? Something that can be of huge value to you, and be a lot of fun too, is creating a Mastermind group or a Board of Directors for your business. These two are similar however not the same, though what you call your advisors (yet another name you can use) is totally up to you. For the Ultimate Leadership Adventure we are creating Mastermind Groups and of all, I’ve done and experienced that’s my favourite and one I think accomplishes the most, so of course, that’s what we’re creating! How to use this amazing gift? Know the common denominator. Many times Masterminds or advisory boards don’t work or get boring because there isn’t a common language. Yes, you seem to be there for the same thing however if you all come without some shared experience or knowledge base, much time can be wasted attempting to learn each other’s point of view. Be clear on the parameters of the sessions. In the work I do with leaders, we set up expectations and come up with what we call Level 5 agreements. Knowing EXACTLY how the time with go, who gets how many minutes and how each party can support the others is key to having success. Believe in your partners. A Mastermind is mostly about holding each of the parties in the group as fully capable of anything and everything they desire. We have all had people in our lives that had more belief in our ability than we did and that’s what this group is for. Total belief that the other members are able and capable to accomplish whatever is determined by them. During the Ultimate Leadership Adventure, the Mastermind Groups will have the opportunity to follow results driven path so their small group time together is of most benefit. You can do this by setting up a clear agenda and creating something that serves you all. 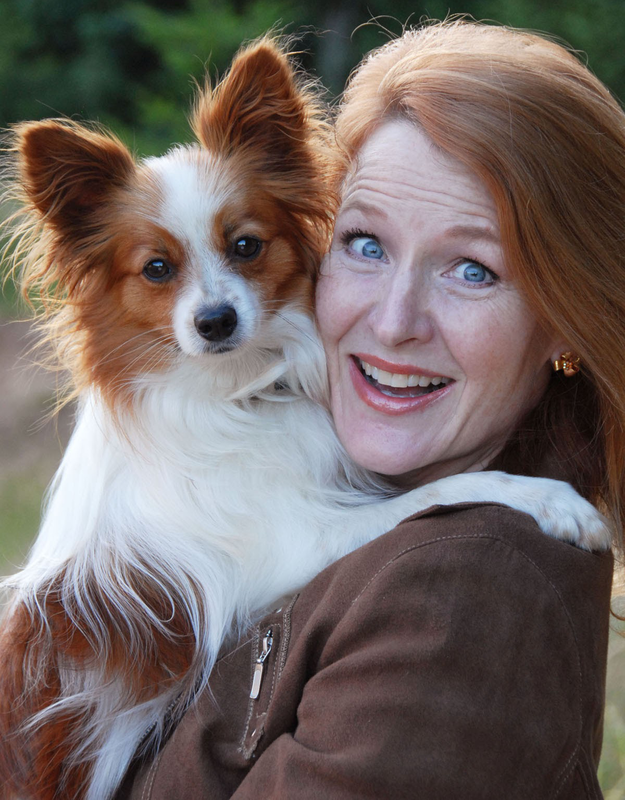 The new Pet Industry Woman of the Year, Dr. Judy Morgan, DVM will be speaking at the upcoming Pets And Money on December 6th in Austin, Texas.